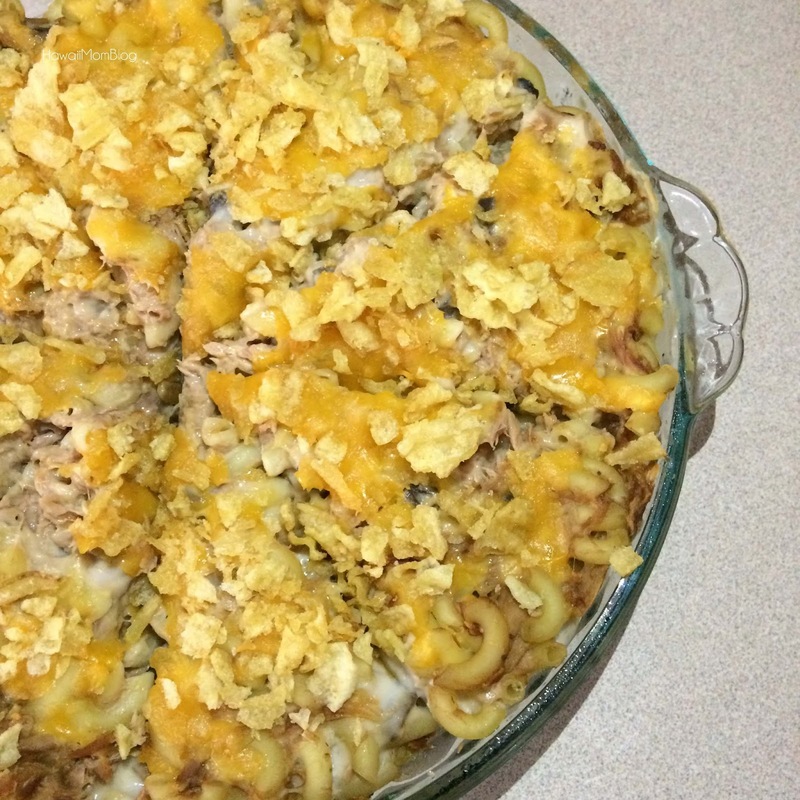 This recipe for Tuna Casserole is another easy pantry recipe that's very versatile. Simply cook 2 cups of elbow macaroni, drain and place in a pie plate. Mix in 2 cans of tuna (7oz each, drained), and 2 cans of condensed cream of mushroom soup (10.5 oz each). 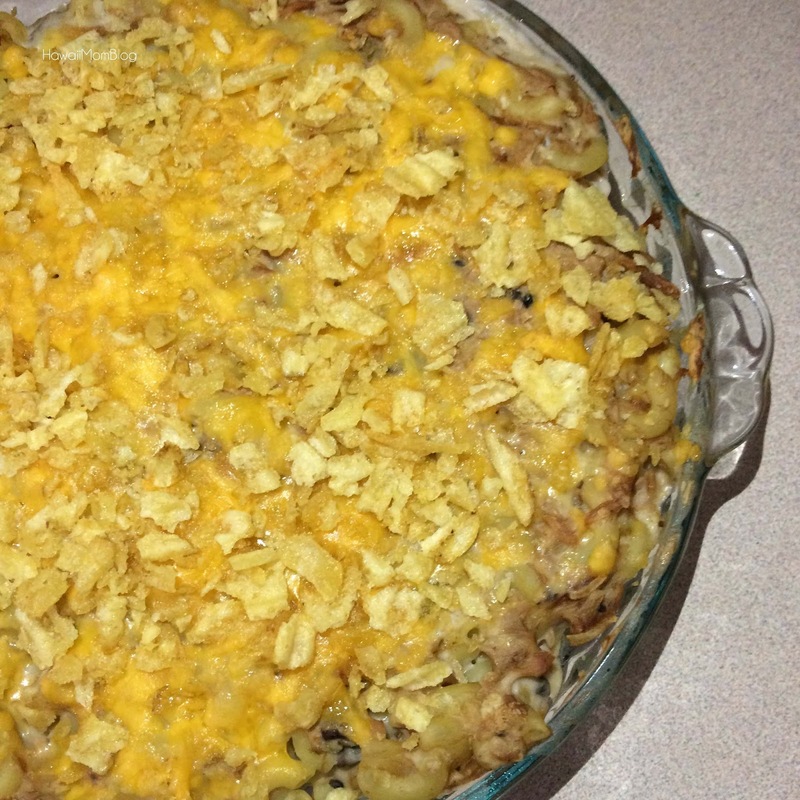 Top with 1/2 cup shredded cheddar cheese, and 1/2 cup potato chip crumbs. Ideally, I would've added in some veggies (peas, carrots, corn, etc. 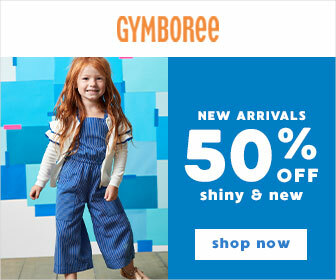 ), but I didn't have any on hand. Everyone except my youngest son loved it (he doesn't eat a lot of tuna - I thought the potato chips would've won him over, but no success!). This is another quick and easy pantry dinner idea!